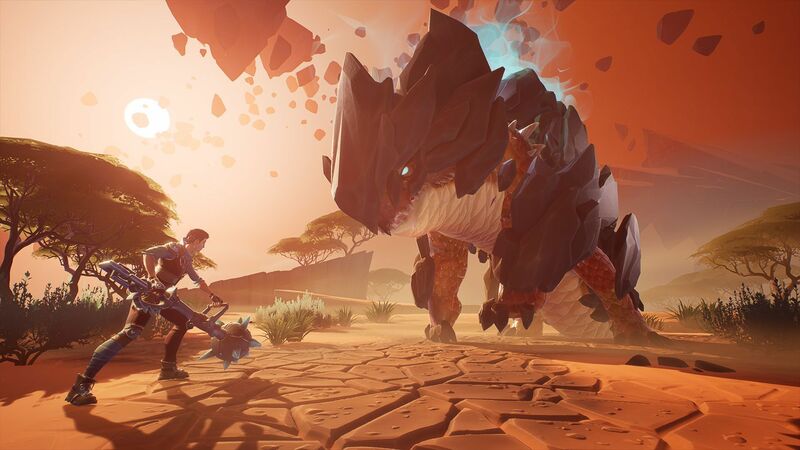 Phoenix Labs have announced they’re going to be running Dauntless exclusively via the Epic Games Store for Windows PC. While the game has been currently available via its own standalone launcher, players can now opt-in for transitioning to the Epic Games Store. The full PC launch is coming in April of this year, alongside the PlayStation 4 and Xbox One release. Eventually, the standalone launcher will be dropped entirely and you’ll have to go through the Epic Games Store to play on PC. Phoenix Labs have confirmed the game will support cross-play between all console platforms. Lastly, the Nintendo Switch and mobile versions of the game are planned for a release in the later part of 2019. Dauntless is currently available as a free-to-play game over on their official website.